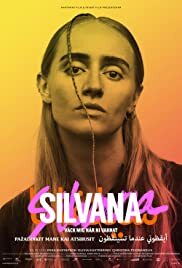 Film about Swedish artist and feminist Silvana Imam. A film about intimacy, sexuality and a relationship that ends. Nahid meets Anders who is dating 24 women at the same time. Anders, Me and His 23 Other Women is a film about love, loneliness and dating in the 21st century.